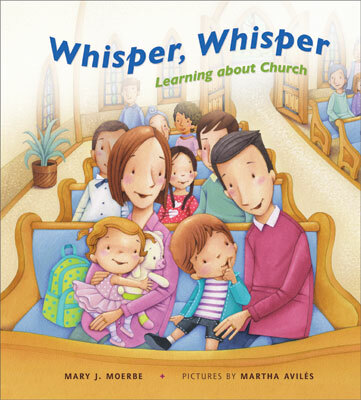 Have you seen Deaconess Mary Moerbe's charming new book, Whisper, Whisper: Learning About Church? The rhyming text follows the order of Divine Service and gives parents a way to teach their children about the things that we do in church. The illustrations are very cute, too. It's a lovely resource for the entire family. You can win a copy of this book by entering the Rafflecopter giveaway below! You earn virtual tickets in the raffle by following the Rafflecopter instructions. You will be able to enter through October 20th. You might also be interested in these on-site resources on church, children, and family. Ruth Meyer has written a great guide to Getting Kids to Behave in Church. Aubri Hale explains how she Observes the Church Year in the Home. 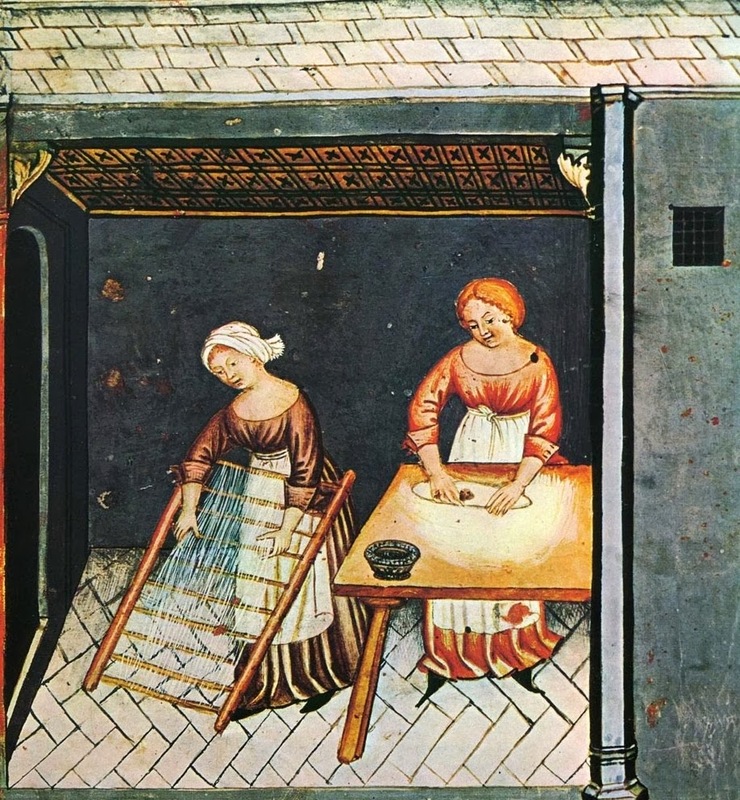 Allison Kieselowsky talks about Nurturing Children with the Language of Luther. With kids aged 4, 2, and 6 months, this book would definitely get put to good use in my house! Yes, it is published by CPH. My daughter was recently just born. Within a year, my husband will receive a Call to his first church, God willing. This book would be wonderful for her to grow up with! I would love to give.this to my friend who is expecting! This would be great for my 2 year old and (almost) 4 year old!